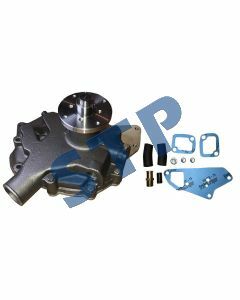 Water Pump RE68230 You must be a registered to see price and/or purchase. 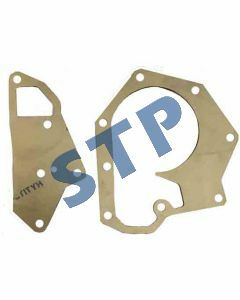 Gasket for Water Pump RE60489 You must be a registered to see price and/or purchase. 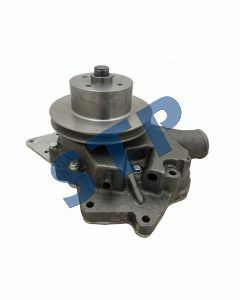 Water Pump RE60489 You must be a registered to see price and/or purchase. 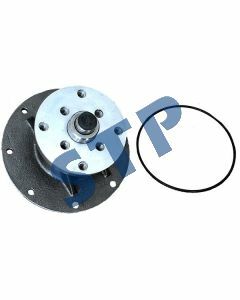 WATER PUMP RE505981 with insert You must be a registered to see price and/or purchase. 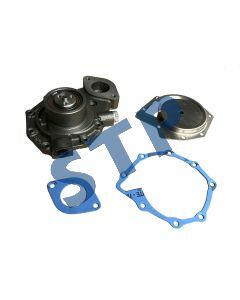 WATER PUMP RE505980 with insert You must be a registered to see price and/or purchase. 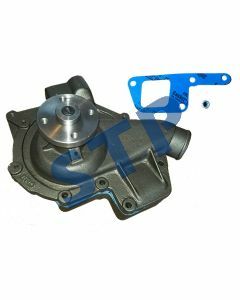 WATER PUMP AR92641 You must be a registered to see price and/or purchase. WATER PUMP, JD RE31600 You must be a registered to see price and/or purchase. WATER PUMP, RE41157 You must be a registered to see price and/or purchase. 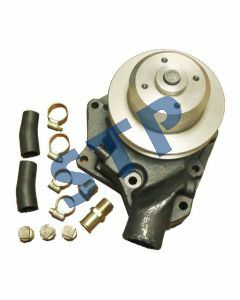 WATER PUMP, RE20023 You must be a registered to see price and/or purchase.